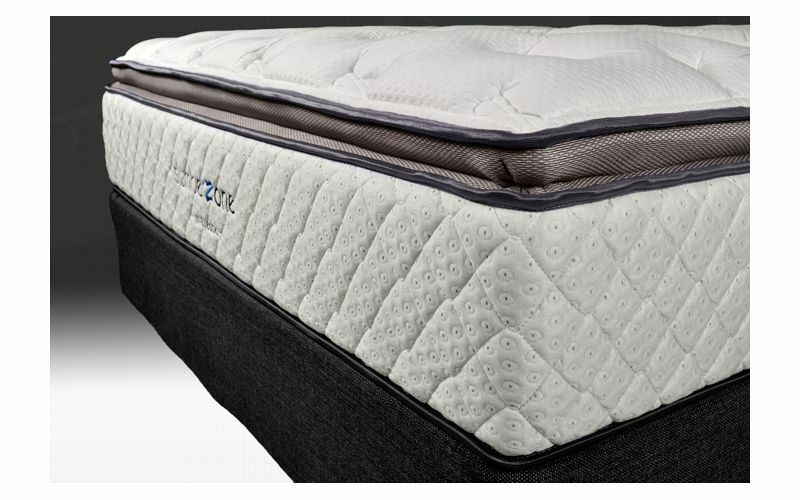 Sleepeezee brings together decades of product innovation to continually provide superior design and create a range of mattresses for your comfort and well – being. 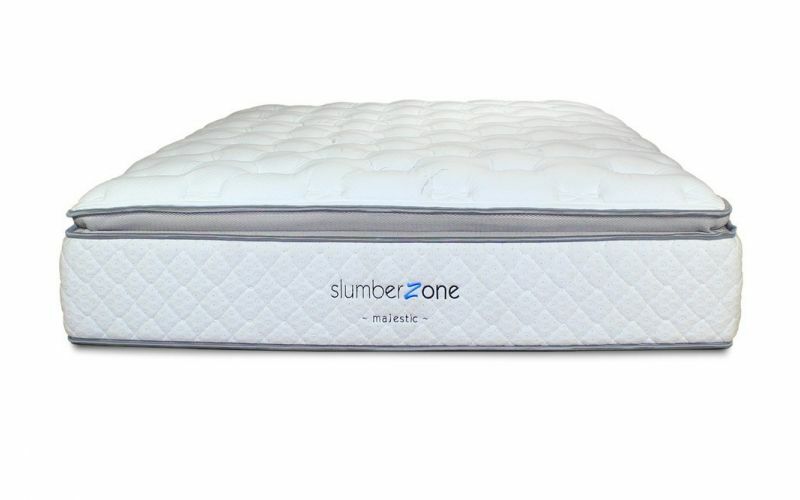 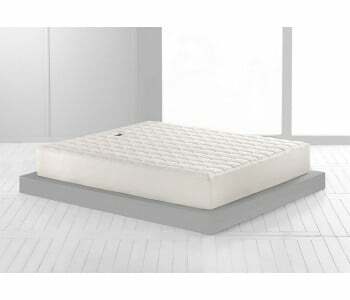 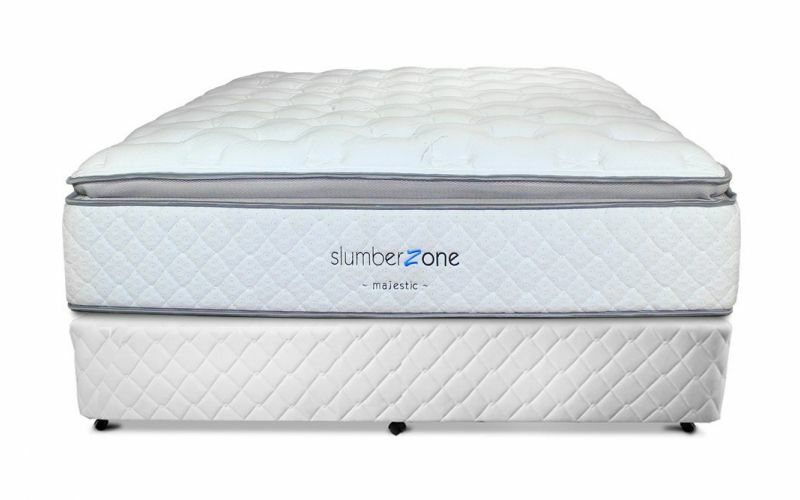 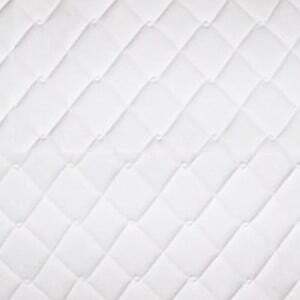 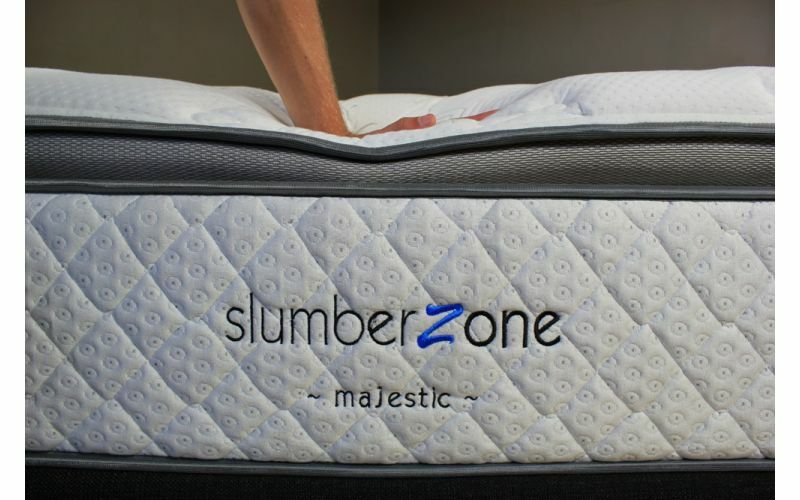 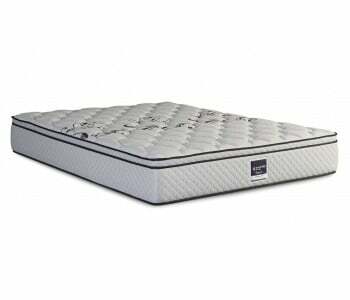 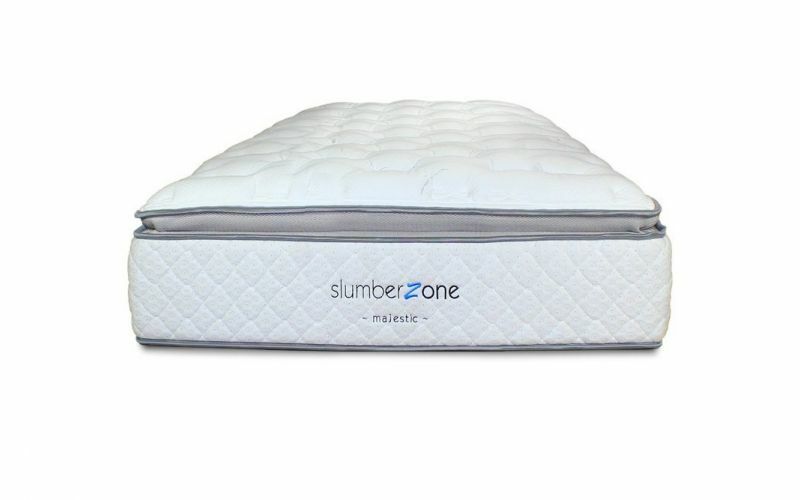 The Sleepeezee Slumberzone Majestic Soft Mattress is no different. 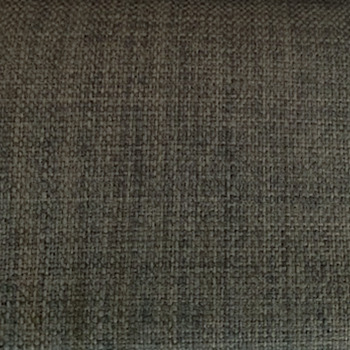 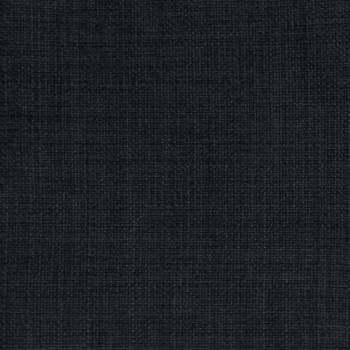 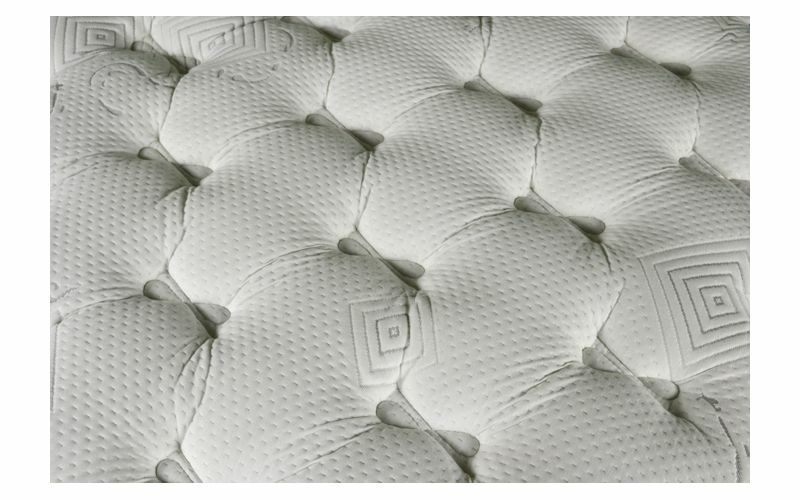 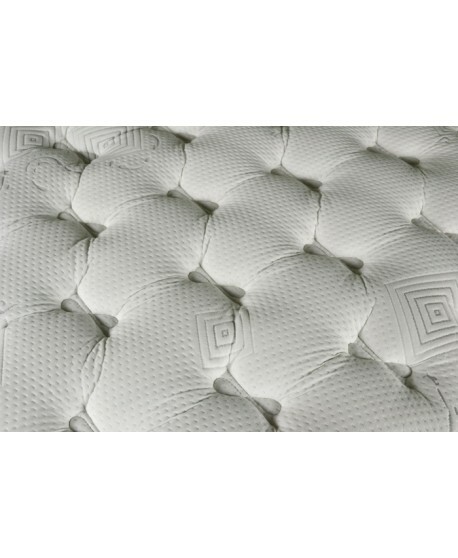 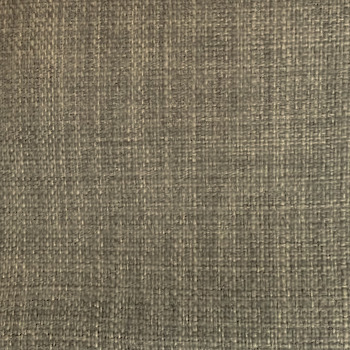 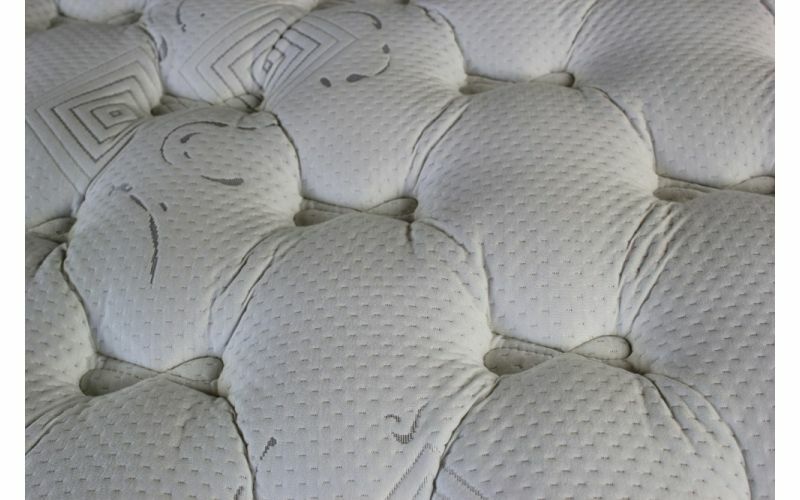 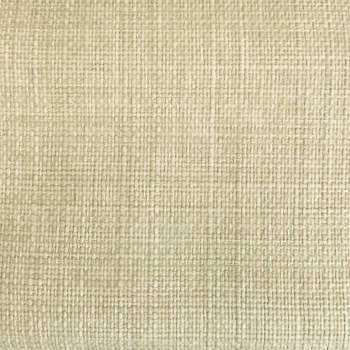 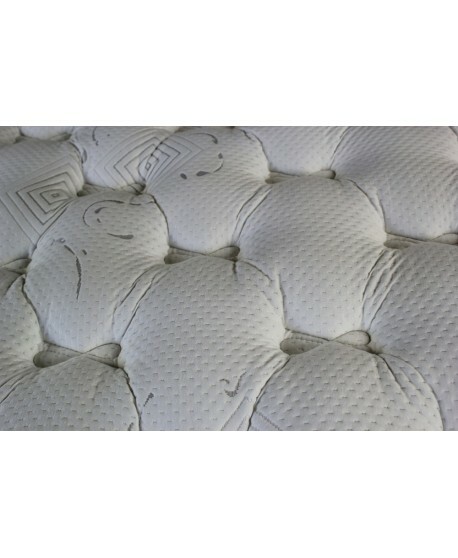 The Majestic Soft combines Italian designed quality Stretch Knit fabric and coordinated stretch knit border fabric with premium wool fibre blend, 3 layers of soft peel foam and 100% pure natural latex to give you a quilting system that delivers optimum comfort guaranteed. 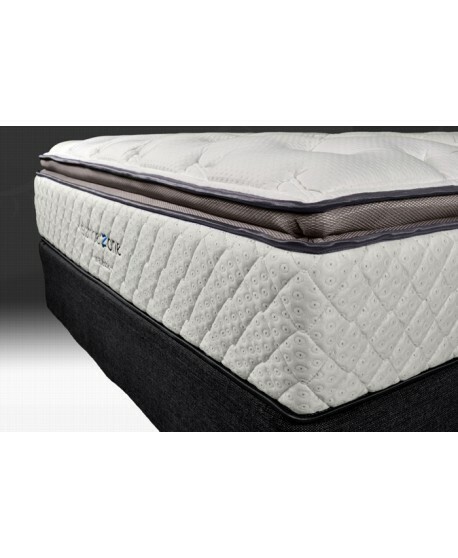 The Majestic Soft brings together a range of high quality and innovative materials to deliver an exceptionally comfortable sleep. 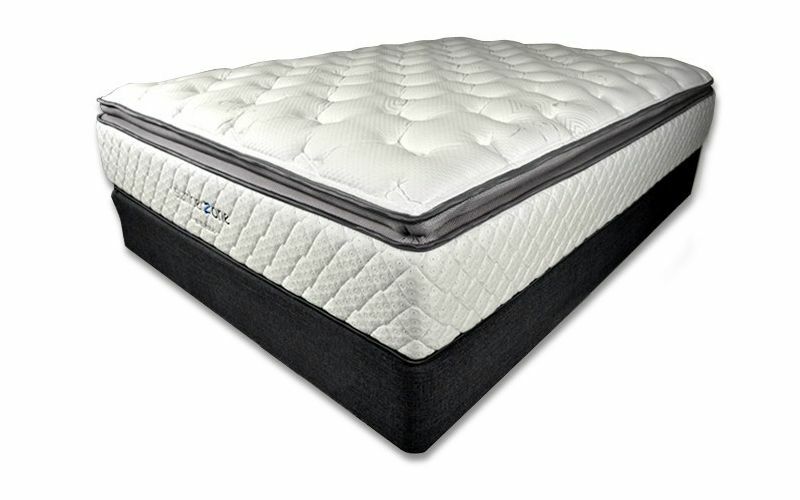 Gel Infused Visco Memory Foam, a Firm Foam comfort layer and a Versare non – woven inner panel combine to give you a great night’s sleep. 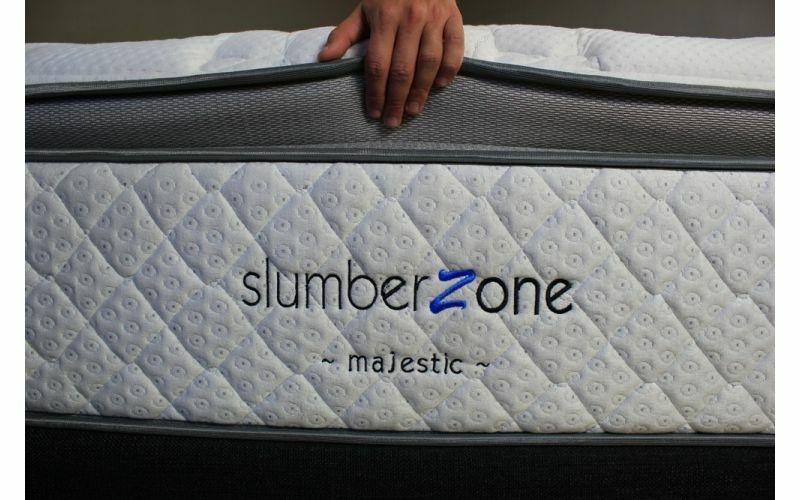 Support is crucial in a mattress and the Majestic Soft understands this. 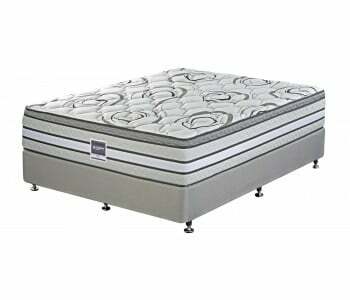 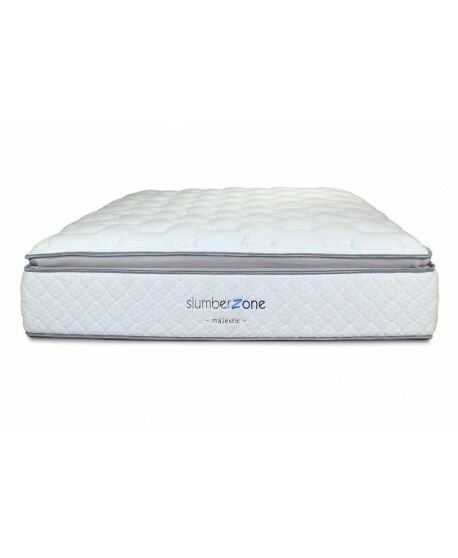 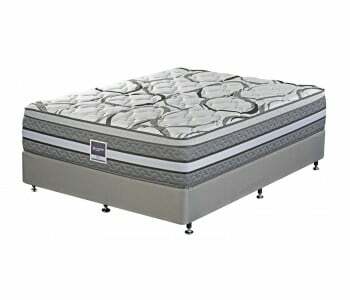 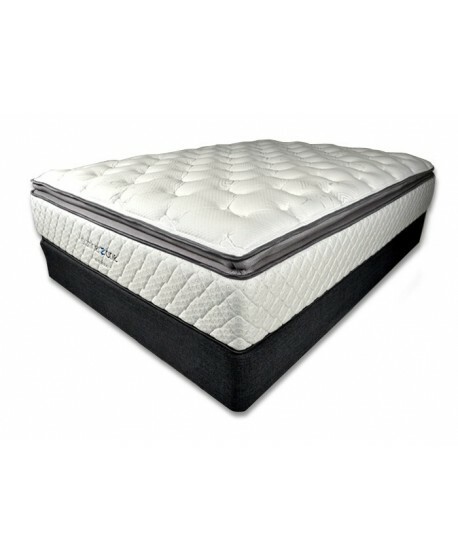 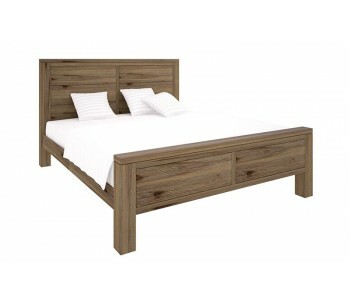 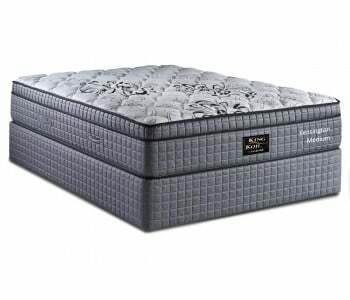 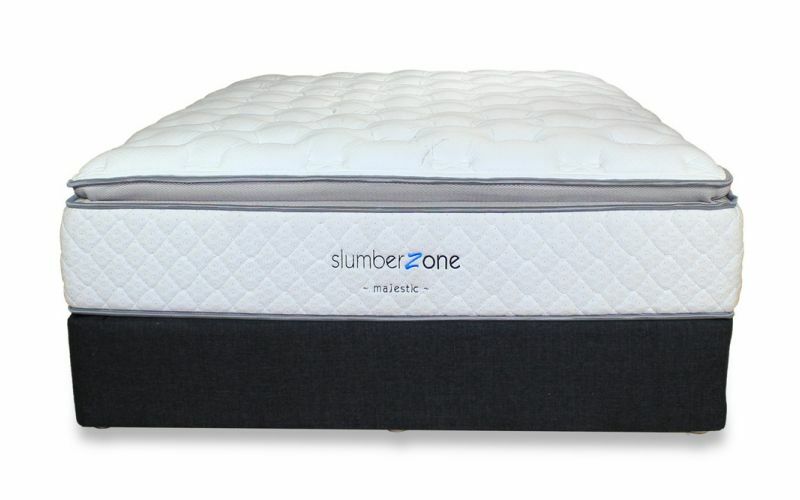 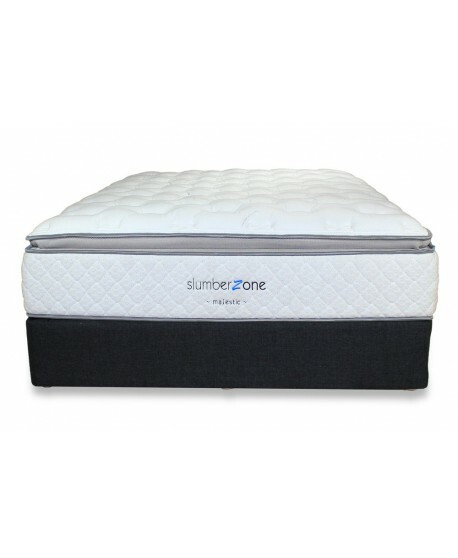 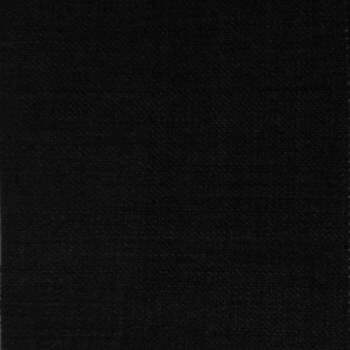 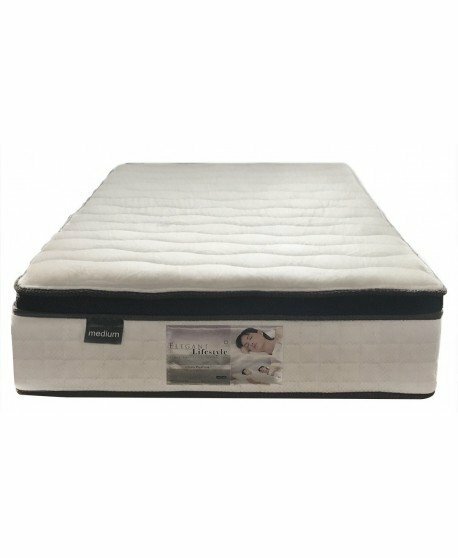 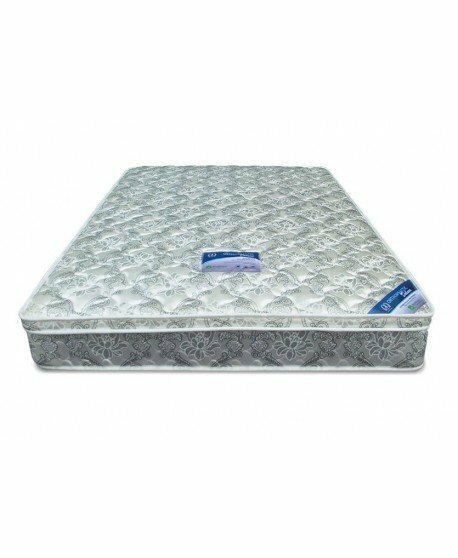 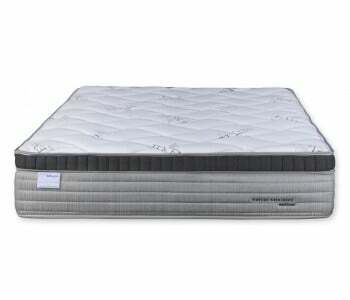 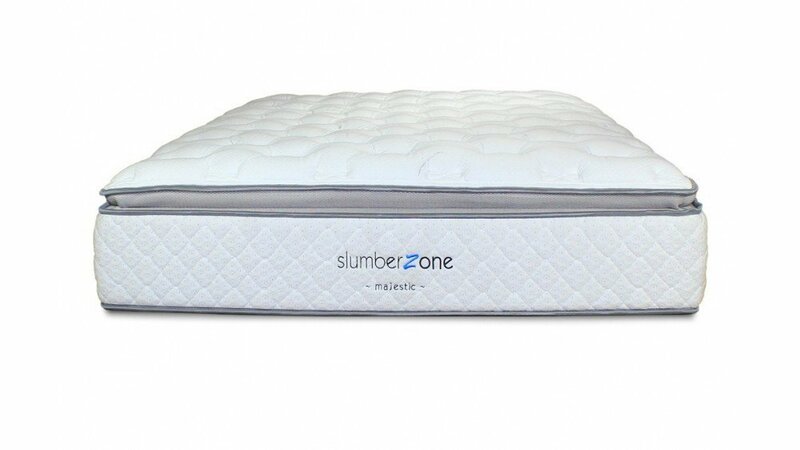 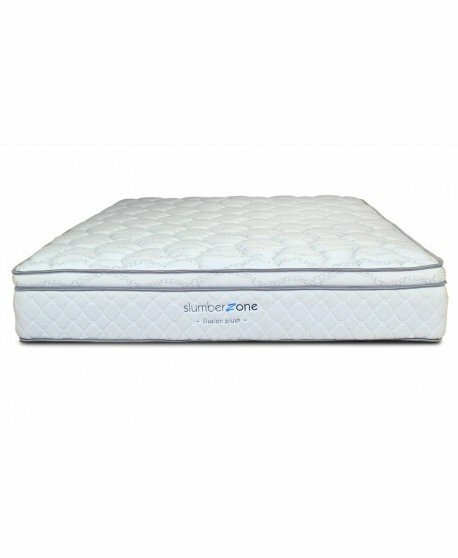 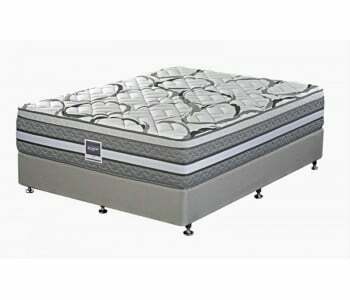 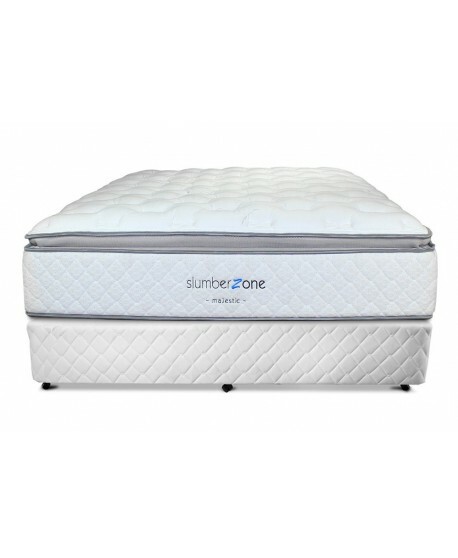 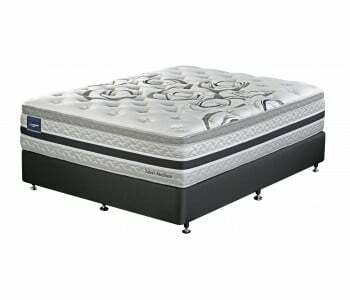 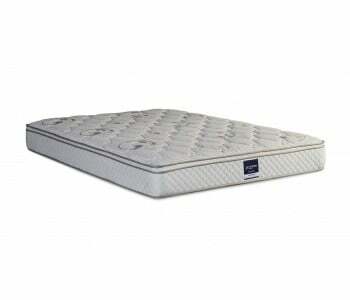 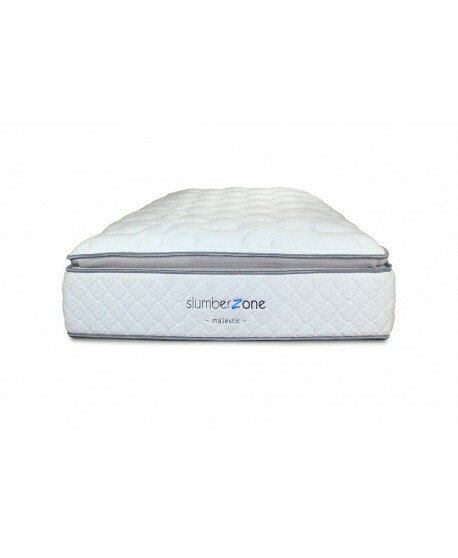 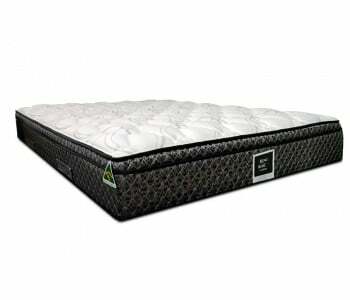 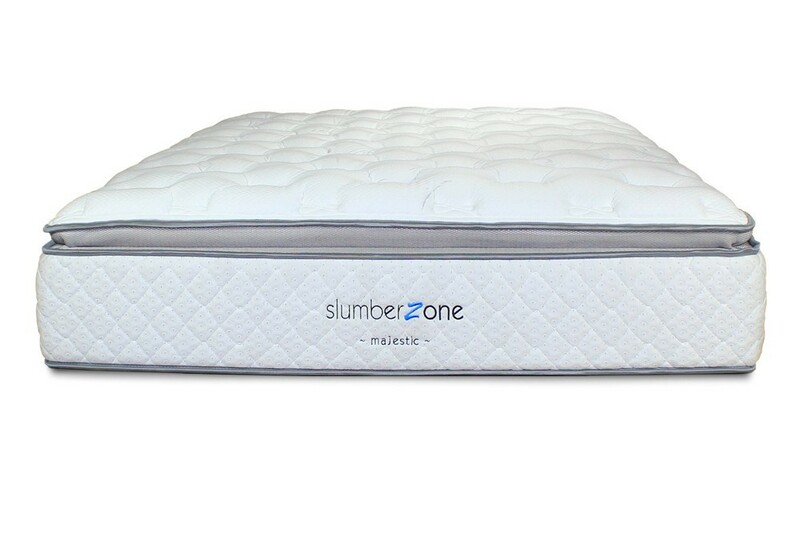 5 zone tempered pocket coil, 1450 (coil density) individual pocketed coils, individually glued and sewed pocketed construction, high density foam box construction and zoned coil configuration all combine to give you the highest quality support system that looks after your health long into the night. 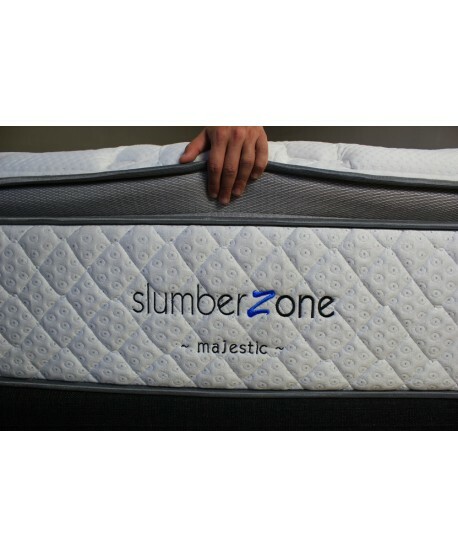 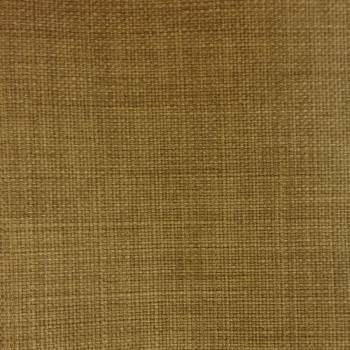 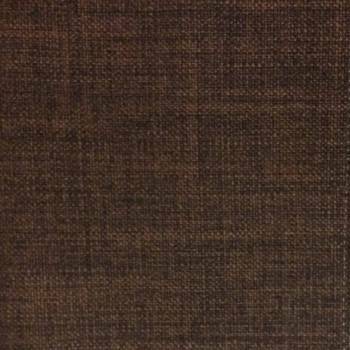 The Majestic delivers a high quality foundation system for extra support. 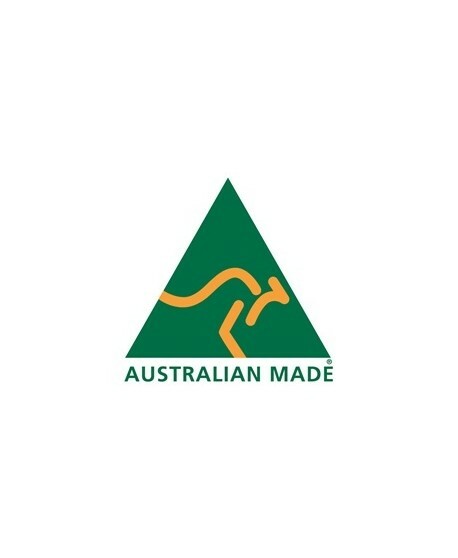 Flexmesh reinforced steel grid construction and 10 slat timber construction ensure it is strong and durable. 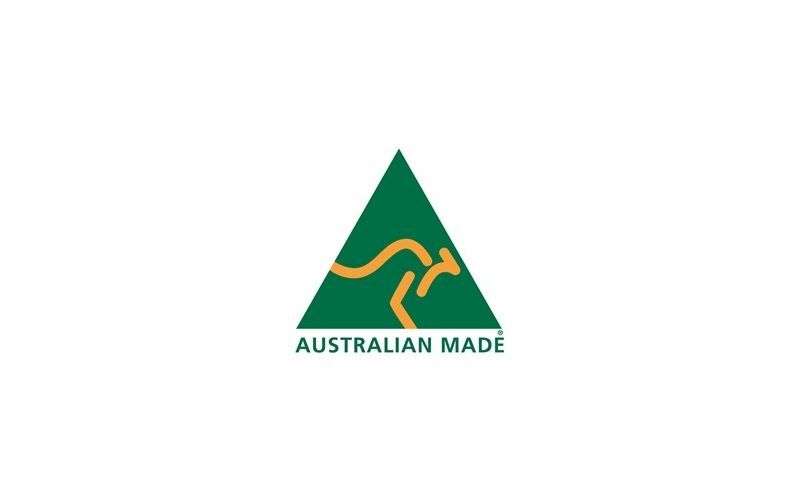 Manufactured using Kiln dried plantation timber, fully glued with screw nail timber joints and a 10 year guarantee are further assurances of the Majestic’s quality support systems. 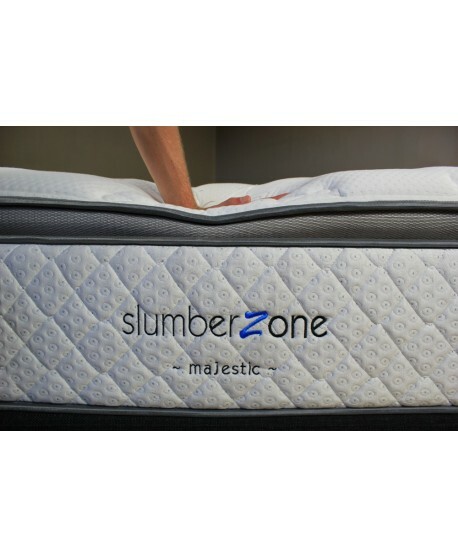 All products in stock are eligible for Sydney CBD next day delivery - ask us if you can get your Sleepeezee Slumberzone Majestic Soft Mattress by tomorrow.